Ayers Realty has been locally owned and operated since 1998. Serving all NW Georgia and surrounding areas with over 300 years of experience combined between agents, brokers, associate brokers and office personnel. Let us introduce you to Rome and the surrounding communities built on the foot hills of the Appalachian Mountains. We think you will find our agents are knowledgeable and understanding of today’s ever changing market. Whether buying or selling, we will meet all your real estate needs. We are members of Georgia Multiple Listing and First Multiple Listing Services which expands throughout the globe. 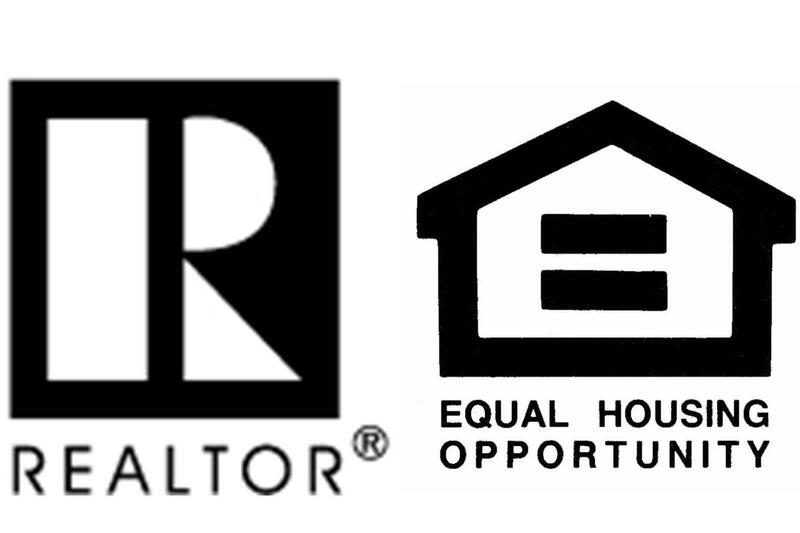 Our local memberships with the Greater Rome Board of Realtors give you assurance that your agent is board certified and held to a strict Code of Ethics and Standards of Practices. Our agents are well-informed of the current inventory in NW Georgia and ready to serve you. Give us a call today and let us make your dream a reality!! "We take pride in our family first values. At Ayers Realty, we believe great customer service should not be a thing of the past but an everyday guarantee. Our goal is to provide to our customers and clients with that same service and support that is the finest in the Real Estate Industry."